Mirsaidov's lawyer was set to appeal his case before a judge on August 15, but the hearing was deferred until August 22. 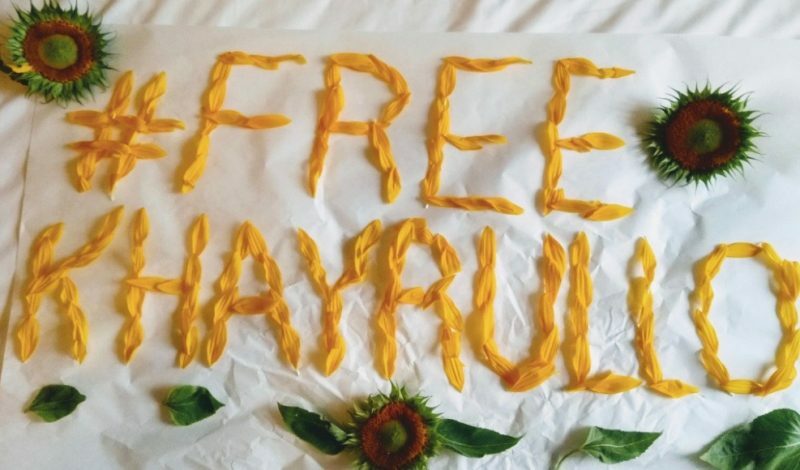 Dozens of rights groups and hundreds of people with ties to Central Asia and Tajikistan have joined a campaign spearheaded by Mirsaidov's friend and fellow journalist Michael Andersen to #FreeKhayrullo . Andersen recently wrote a widely-shared and moving tribute to Mirsaidov , whom he had worked with on several documentaries and media development projects, on the Open Democracy website. 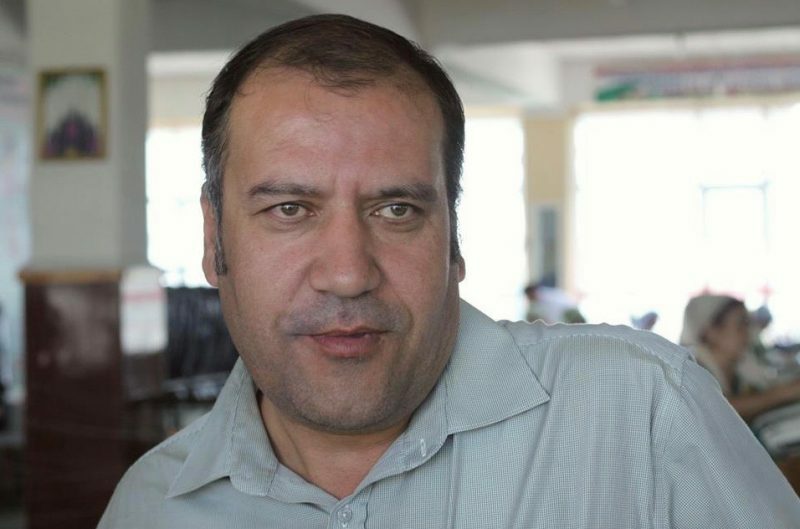 Mirsaidov had reported on corruption in Tajikistan and other social and political topics for outlets including Tajikistan's privately owned Asia Plus website, and the German media giant Deutsche Welle. In his essay, Andersen wrote that Mirsaidov had regularly done “what most journalists claim they do, but few of us actually do – namely, speak truth to power” and condemned the “lame response from Western politicians and governments” to Mirsaidov's persecution. 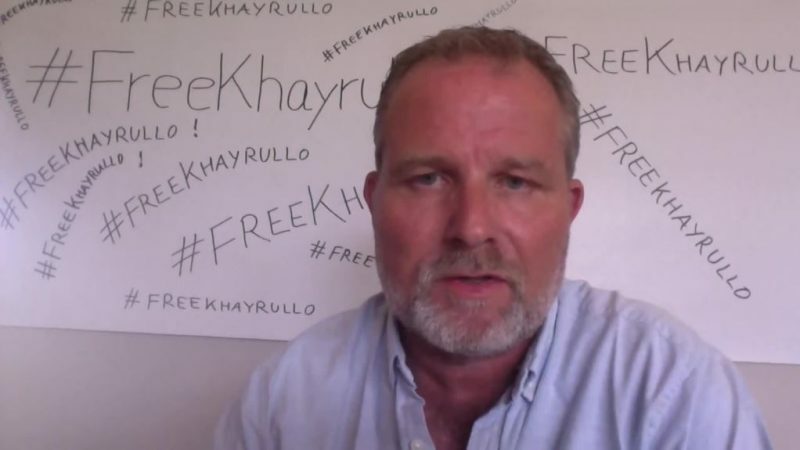 Journalist Michael Andersen, a good friend of Mirsaidov's, has led the #FreeKhayrullo campaign. Screenshot from video  by RFE/RL's Current Time service.